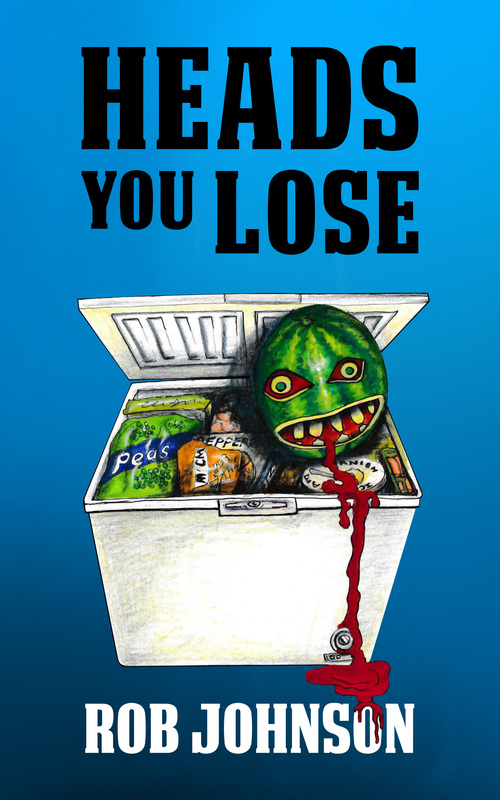 This entry was posted in Writing and tagged coming soon, cover design, e-book, Heads You Lose, Kindle, Lifting the Lid series, novel by Rob Johnson. Bookmark the permalink. Yay! You said you were nearly there…. Thanks, Anonymous, whoever you might be. Watch this space for publication dates.